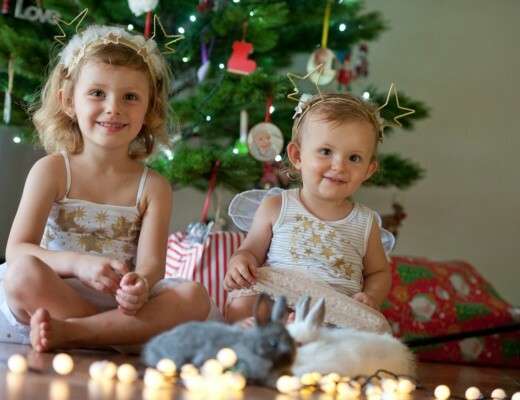 The last of this year’s proudly South African Christmas guides and it’s all about DAD! Like all of us, Dad desires some pampering as well. The entire Pure Primal Skincare range is amazing but the Alpha Face Oil is pure face food and will help with any dry or broken skin and even prevents and treats ingrown hair cased by shaving. The smell is robust and manly and sure to please Dad! Find out more about this amazing BioIdentical skincare range by following them on Instagram. (They also have a website coming soon. )Sylvie and the team offers incredible information on the benefits of their 100% natural, free range Nguni, Eland and Kudu Tallow products. Next up a brand our entire family simply adores! Feat Sock Co.These two gal pals have taken socks to the next level… Making feet happy, silly and fun with their incredible designs. The quality and feel is also truly amazing and best of all from design to production, everything is kept local. With over 20 different sock designs to choose from you are sure to find a favourite (and maybe even get a pair for yourself and the kids too). Now that Dad has a pair of socks, he’ll need some shoes too…Freestyle has got you covered. I’ll admit, I don’t love the entire range but they have such a huge variety of genuine leather shoe designs, everyone is bound to find a style suited to their own taste. Our picks: The Men’s surf thong (perfect for summer) and the Crawley lace up “Vellie” (a super stylish shoe perfectly worn dressed up or down). 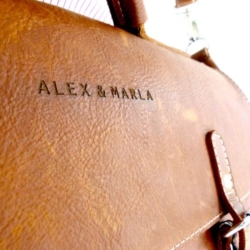 Keeping with leather goods our next amazing, fantastic, fabulous find is Alex & Marla! 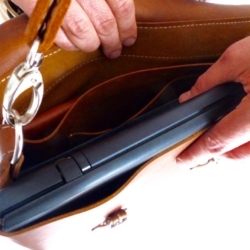 When it comes to beautifully hand grafted, genuine leather accessories you won’t find any better. The feel of these bags are amazing and the quality and care of the workmanship unbelievable. If you visit their About page you’ll fall in love with the whole team and story behind every piece they create. 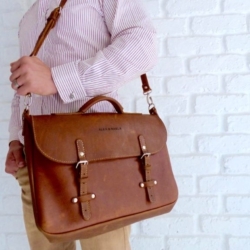 TheMessenger is a perfect laptop bag for any 15 inch device and if you buy something for Christmas they are even throwing in a free gift consisting of a cute card holder, wallet and beeswax for taking extra care of these treasured pieces. 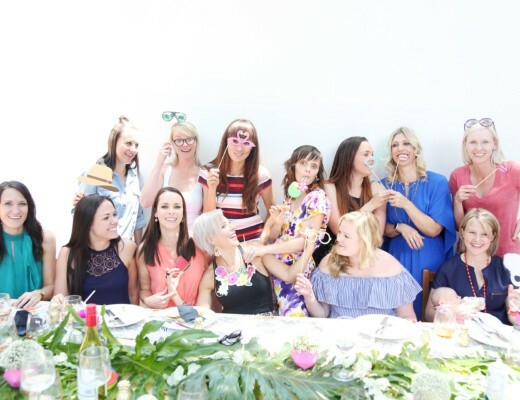 Believe you me, anything you buy from Alex & Marla is an investment you’ll never regret! 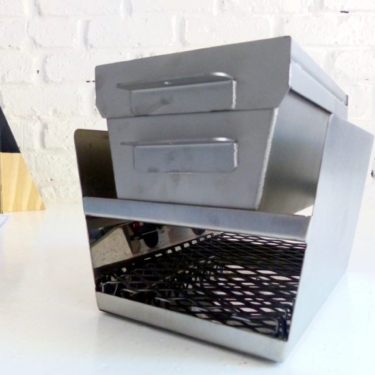 And finally a little something for all those “Braai master”, foodie dads around… Cactic Manufacturing makes the coolest little “braai” bread pan. 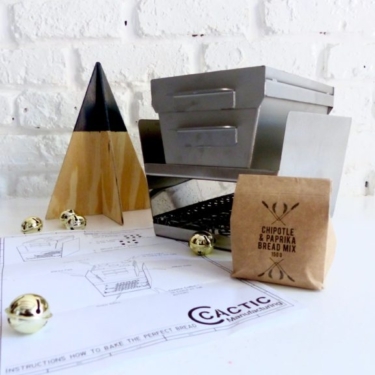 Complete with instructions and even a recipe, but with all the incredible bread mixes found these days any Dad can be a Materchef around the “braai” impressing friends and family this entire festive season. There you have it! All our picks for Dad, Mom, baby and toddler! Really wishing you all a happy, blessed and proudly South African Christmas!